Many students are interested in the possibility of owning their own business. Many others are also interested in accounting and how the "money of a business" works. 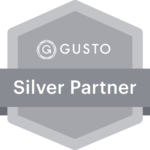 We've created these tools for educators to share with their students. Our hope is that your students will find business and accounting interesting enough to become tomorrows leaders. For whatever reason, teaching kids to be great with money has fallen by the wayside for many parents and educators. The great news is that there are a lot of great resources out there to help adults provide great learning opportunities for these children. We've put together a few of these resources for you here. 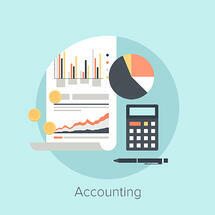 The accounting field offers several opportunites for a career path. 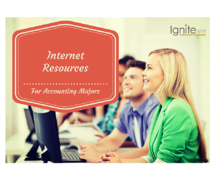 If you are an accounting student, or you teach accounting students, you'll find this list of resources helpful. It contains everything you'll need to explore the accounting major, study tools, scholarship opportunites, and more. Millions of kids are interested in owning a business. In fact, on any summer day, it's almost impossible to drive down the road without seeing at least one lemonade stand. We thought it would be fund to put together some tools for future entrepreneurs to help them get their ambitions off the ground. 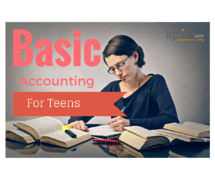 This guide will help teenagers understand some of the core concepts of accounting and how they relate to running a company. We've also provided several links to tools that will further their education. For little kids, the idea of owning a business seems magical. 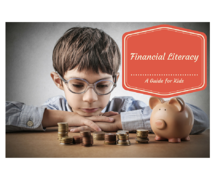 Help you child or student understand the basic concepts of accounting with these resources. 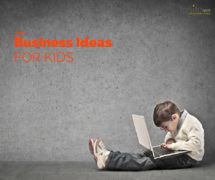 In this guide, we've scoured the Internet to find kid-friendly tools that will shape them into tomorrows business leaders. Enjoy! 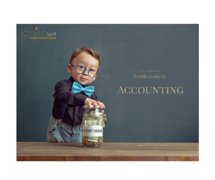 For anyone looking to improve their understanding of how accounting works, this guide provides several tools from the basics of accounting to how businesses function. With the proper accounting systems in place, a business can thrive. 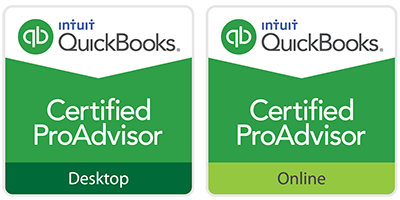 If you're preparing to enter the field of accounting or start your own business, use this resource to hone your skills. Learning accounting can be confusing. There are a lot of terms that you may have never heard of. 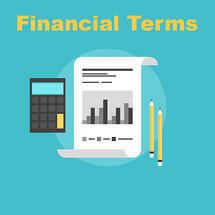 This resource walks you through many of the most common accounting and financial terms you'll hear. As a student, you can use this tool to brush up on vocabulary. As a business owner, you can use this tool to finally figure out what your accountant is talking about. This resource is chuck full of financial calculators that you can use in your business or in the classroom to help students master accounting. 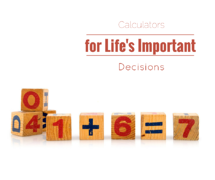 You'll find links to calculators for every major financial decision in life from saving for college to depreciating assets. Happy calculating! 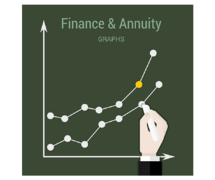 If you're planning on becoming an investor or a business owner, your ability to understand financial and annuity graphs will contribute to your success in your career. Learn the ins and outs of these graphs here. Managing your personal finances is a vital skill if you want to build real wealth. Your future depends on your ability to manage your debt, make strong financial decisions and avoid the pitfalls common to our society. Ever wonder how the uber wealthy got to where they are today? They didn't get there by racking up lots of credit card debt. Here are a few resources to get you started! 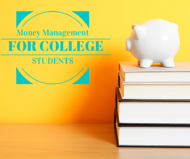 College is an exciting time in life, but it's also full of potential financial pitfalls. If you're working through the expenses related to your education, make sure to check out our resource page on making the best decisions. We've put together several links to help you understand all of your options for making college a financial success.